This course is designed for Hair Braiders, Hair Wrappers, and Body Wrappers who need to renew their Florida Cosmetology license. Florida Cosmetology licenses expire every 2 years and must be renewed by October 31st every other year in order to remain active. 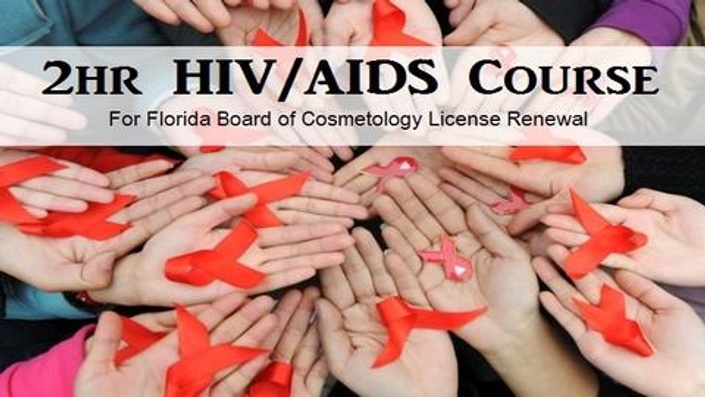 In order to renew your Florida Hair Braider, Hair Wrapper, or Body Wrapper license, you must complete 2 hours of continuing education covering HIV/AIDS.